Seven people have been hospitalized in the Bay Area after taking pills that looked like a popular painkiller. The Center for Disease Control and Prevention is issuing a warning to Bay Area residents about dangerous counterfeit pills. 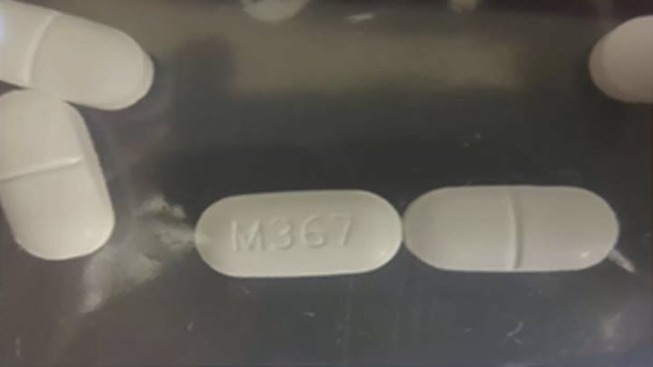 Health officials said seven people ended up in the emergency room in four Bay Area counties after taking pills that looked like a painkiller called Norco. Those hospitalized did not receive the fake pills from a doctor. Officials said the incidents occurred between March 25 and April 5. In all seven cases health officials fond fentynal, a synthetic lethal opioid. "It's important because it's a huge public health threat," said Dr. Kathy Vo with the San Francisco division of the California Poison Control System. Experts said fentynal is 100 times stronger than morphine. In Sacramento County, health officials report 11 people have died this year after taking similar pills. All seven Bay Area patients survived, but required hospitalization. UCSF Dr. Michael Matthay said emergency room doctors are now on the lookout for overdose symptoms, which include sleepiness, nausea, vomiting and a decrease in respiratory rate. Outreach workers at Glide Memorial Church are also helping get the word out by handing out warning fliers in San Francisco. Doctors, however, said the public health crisis reaches beyond the street because it is now mainstream. While doctors work to prevent fatalities, police are looking for the people who are making the deadly pills. The Drug Enforcement Agency said it has dozens of agents investigating.